At Capital Music Company, we have our own in-house instrument repair center where we're able to fix nearly all instruments from minor to major repairs. While rented instruments come with FREE instrument servicing, we offer free estimates and reasonable rates on everything else. 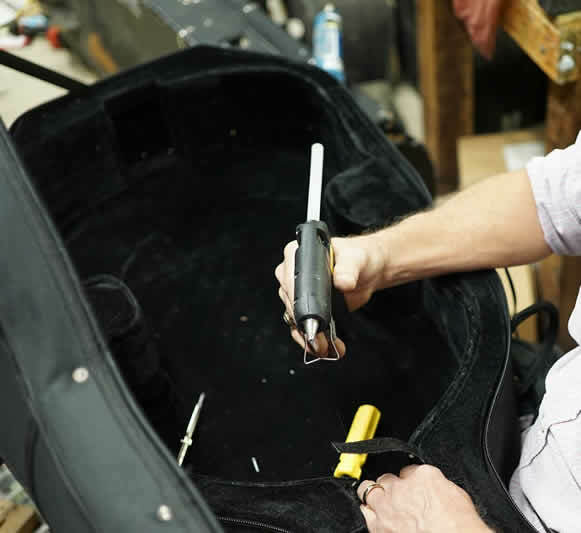 Turnaround time on most minor instrument repairs is usually a day or less. Major repairs may take longer.